Give love and companionship this Christmas when you choose Yesteria’s reborn baby doll as a nurturing gift for daughters. Inspire your child to grow a loving and nurturing nature this Christmas with the beautifully crafted reborn baby doll as the perfect gift for daughters. With lifelike features and love put into every doll, Yesteria has put their heart and soul into creating a soft, loveable companion as a gift for kids to expand their nurturing skills. Your child will be thrilled to find this cuddly companion under the tree this year! The hand placed fiber hair is of similar texture to human hair. The high quality acrylic eyes are hand placed, and this product features hand lain lashes as well. 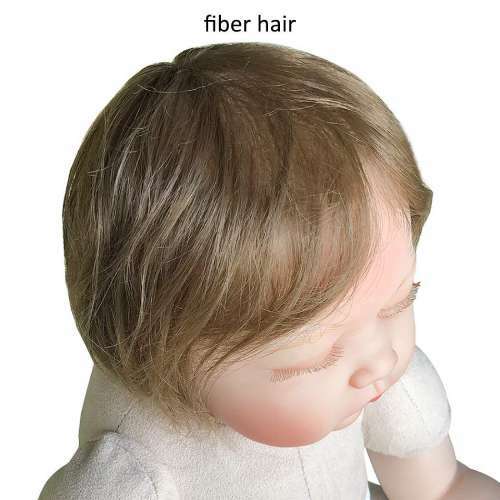 This reborn doll carries a lifelike essence your child is sure to love. From head to toe this doll is crafted with great detail, including hand painted silicone vinyl extremities (3/4 of each arm and leg) and a squeezable weighted cloth body. Weighing 2.9 lbs. and stretching 21 inches long, this delicate lifelike creation is easy for children to love and carry. Since each doll has hand crafted features, there are unique qualities found in every single product. Each doll comes with all your little one will need to care for her, such as clothing, a magnetic pacifier, a nursing bottle, and birth certificate. You can even choose between two different outfit options when ordering! With this doll your child will learn compassion, caretaking, companionship, and how to be nurturing. The lifelike features are sure to win over your special person this holiday season. As reborn dolls have taken off this year, this doll is also an excellent item for collectors and hobbyists alike. While each doll is made with excellent craftsmanship, it is recommended that you do not leave the doll in direct sunlight for a prolonged period of time as the skin may fade, draw on the doll with markers as it may stain, or throw around/slap the doll. Yesteria produces many different types of beautifully created, hand crafted reborn dolls like the Lucy model featured. Their goal is to inspire children’s compassion and love, create a happy childhood, and cultivate nurturing characteristics. 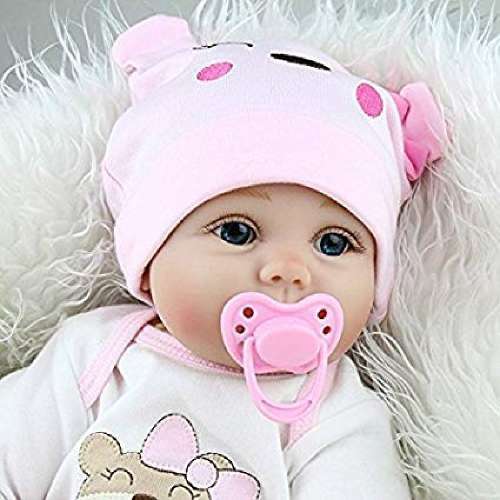 They believe that the reborn doll is meant to be a lifetime companion, and can be a source of comfort as children grow and face new challenges and experiences.